Judy Brown, our gracious and capable Director for the past five years, has retired from NHS. Her contributions to the organization are far too numerous to recount. Suffice it say we are grateful for all that she has done to not simply keep us afloat but to move us forward over that time. She has been a wonderful colleague. We are sad to see her go, but wish her all the best in her new adventures. We on the Board are delighted to introduce you to Sarah Rooker, who has taken the reins as Director. Ms. Rooker brings to her new role over twenty years experience in museum administration and history education. Throughout her career she has worked to connect communities to their heritage. 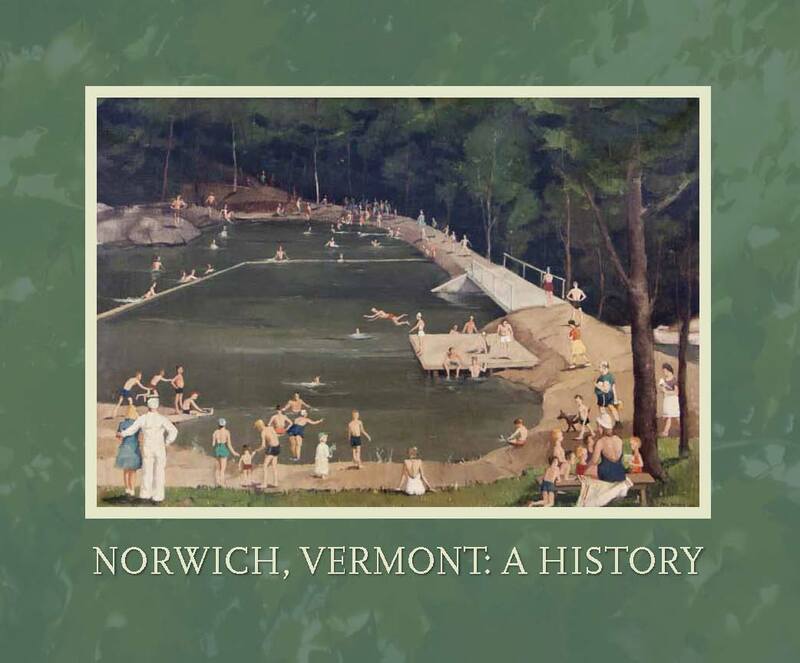 She notes, “Over and over again, I have seen how local history can bring communities together, bridging generations, strengthening organizations and supporting the economy.” As custodians of the town’s past, the Norwich Historical Society looks forward to expanding its educational and archiving mission under her leadership.